Discounts Every Day of the Week! Come Down and Find Out for Yourself! 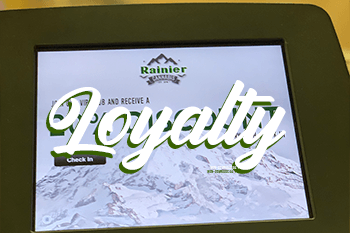 Here at Rainier Cannabis we take customer loyalty seriously and do our very best to provide our wonderful community with products they love at prices they appreciate. In a Rush? We’ve got you covered! 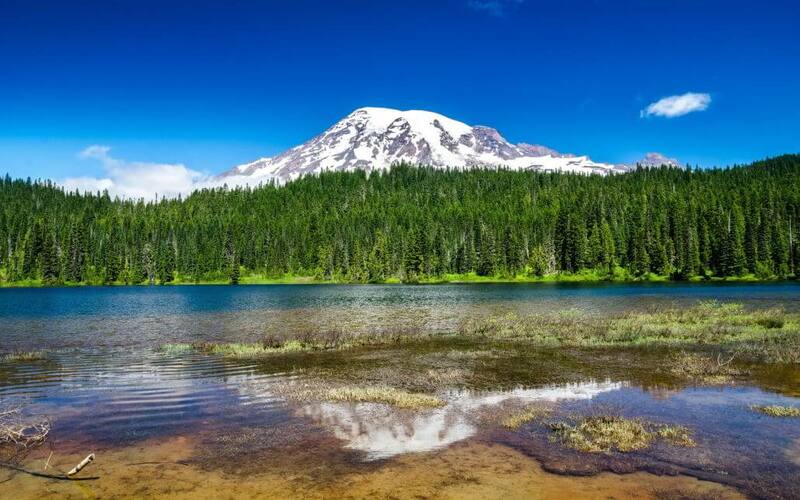 Rainier Cannabis is Snohomish County’s Premier Recreational Marijuana Shop! Serving Shoreline, Edmonds, Mountlake Terrace, lynnwood and beyond with wonderful service and an amazing cannabis experience. Rainier Cannabis strives to provide all of our customers with the very best in product selection, product knowledge, pricing and most of all a welcoming, at-your-own-pace environment to shop in. 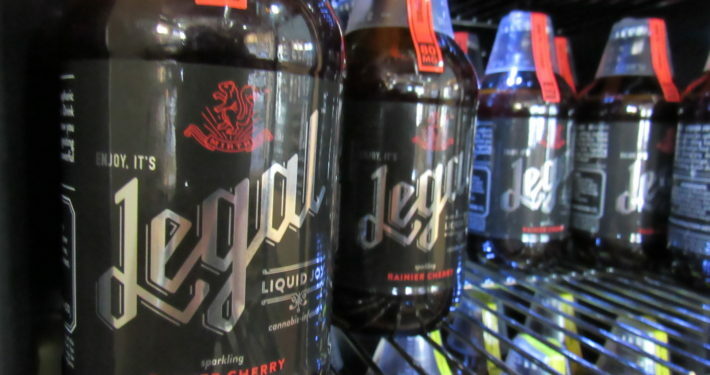 We carry cannabis in many forms from concentrates, edibles, beverages, tinctures, cartridges, pre-rolls, and flower. No need to hunt all over town to find your pot products, we are consistently bringing in new items. 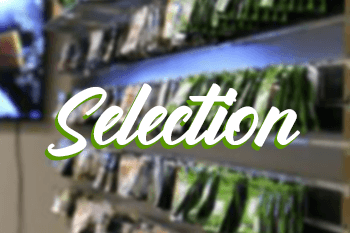 We do our very best to select the best products in the entire state of Washington in order to really give you a great cannabis experience and how else to do that, but have the best products, and the best prices? If we don’t have it, put it on our Cannawish List and we will bring it in. We provide our customers with the option of joining our rewards program. Every 10th check-in you are rewarded with a 20% discount. I love it here! This place is great for people who aren’t scholars of the subject. The bud tenders are all really nice and the selection is always great. Prices are good, and if they don’t have a strain you want, they’ll order it. 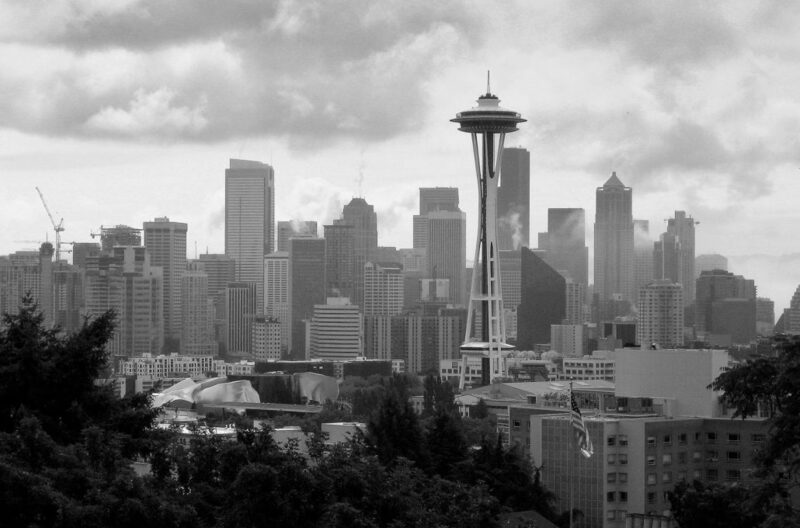 I honestly don’t know why you’d go anywhere else. Rainier Cannabis has respect for the consumer. The prices/selection of products is top notch. The budtenders have never steered me wrong. Love the place. Great strains and people! Very easy to access and the budtenders know their strains! 10/10 will come back! I have been to many cannabis stores, and this one is one of the best. Very clean, bright, and a friendly vibe on the inside. Great selection and prices. The buyers clearly put some thought into what they carry. Budtender Jessica helped me and was great! Very smart and funny. I’d come back just to see her! Check this place out. Won’t go anyplace else. The Staff here at Rainier Cannabis knew what I meant when I asked for sticky sticky skunky weed. Though it’s truly an ole’ strain you can’t find any more and the staff are barely 1/2 my age they knew and steered me to Pink Cookies , Dipped N Dusted in Ceef 1 gram Pre Rolls. $3 prerolls for the person on a Budget. Rainier Cannabis ranks #1 for me . The 5 other dispenseries I tried before finding Rainier Cannabis , all lacked Staff with a True Knowledge of Cannabis. Try Rainier Cannabis you’ll be happy You did. Give Us a Review and Get a 10% Discount! Lots of parking spaces. Easy in and out street access. Handicap Accessible. Discrete location.